Have fun with your very own slot machine! We restore modern & antique slot machines! The restoration process begins with each slot machine being completely disassembled - cases dismantled - down to the nut and bolt. Parts are bead blasted to new condition - reassembled, lubricated, chromed and painted - and cases are striped and stained. The finished slot is a restored dream collector piece. In the United States , each state has their own laws concerning the ownership of slot machines. In most states where slot ownership is legal, there is a 7-day waiting period before slot machines can be shipped. The Riverside Antique Slot Department has been restoring slot machines since 1989.The restoration process begins with each slot machine being completely disassembled - cases dismantled - down to the nut and bolt. Parts are bead blasted to new condition - reassembled, lubricated, chromed and painted - and cases are striped and stained. The finished slot is a restored dream collector piece. If you are interested in purchasing an antique slot machine, please call The Riverside Resort at 702-298-2535 Ext: 5928 or Antique Slot Sales at Ext: 5839. 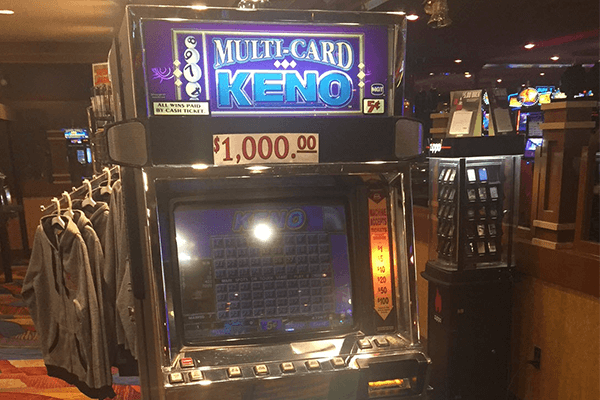 Modern Electronic Slot Machines for sale on this site only accept US currency (various denominations) and do not pay out cash or tickets. Currency can be removed from the secured cash box.